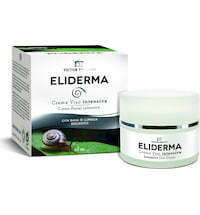 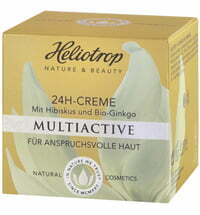 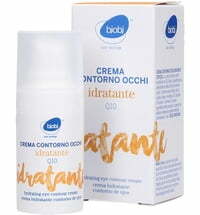 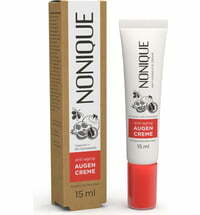 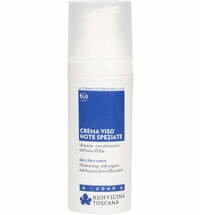 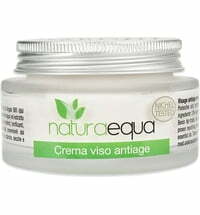 This day cream is ideal for supplying mature and demanding skin with moisture and alleviating feelings of tension. 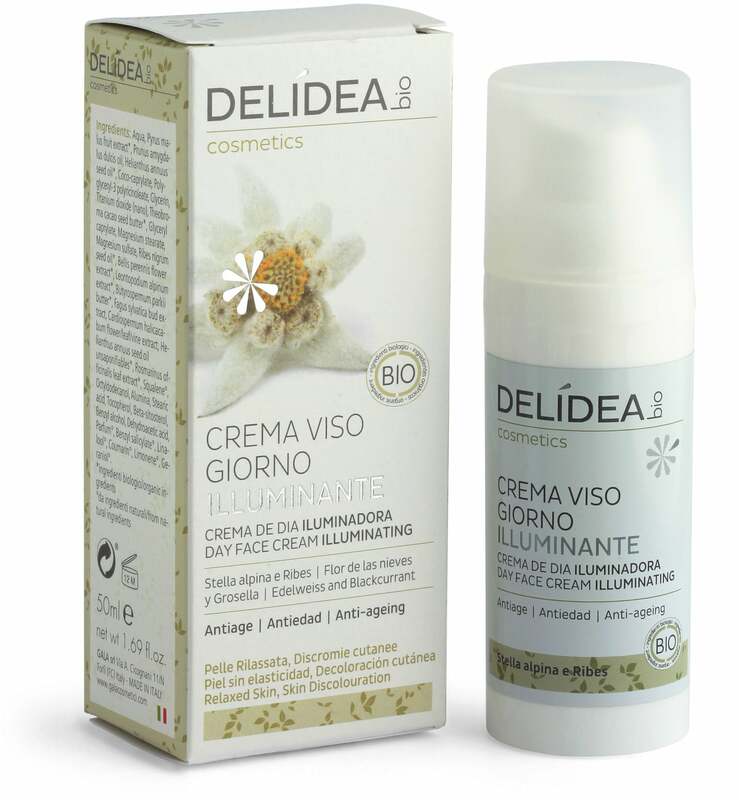 Thanks to special herbal ingredients protects it from temperature influences, such as cold and wintry sun. 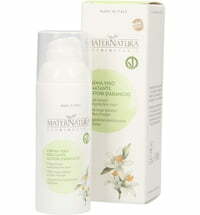 This makes it the ideal skincare product during the colder months. 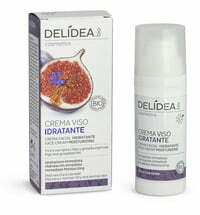 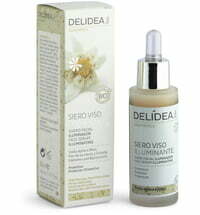 At the same time it leaves the complexion radiant and relaxed, is absorbed quickly and is ideal as a base for make-up. 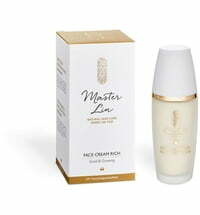 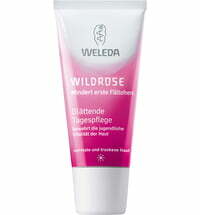 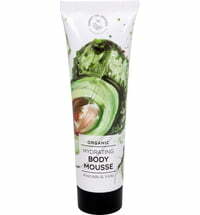 Application: Apply to cleansed skin in the morning and massage gently.